Löwy is a revolutionary marxist & activist of the Fourth International. He is an ecosocialist, sociologist and philosopher. He was also one of the organisers of the First EcosocialistInternational Meeting in Paris (2007). and is the Head of the History Workshop at the University of the Witwatersrand, where he also lectures in the Department of History. 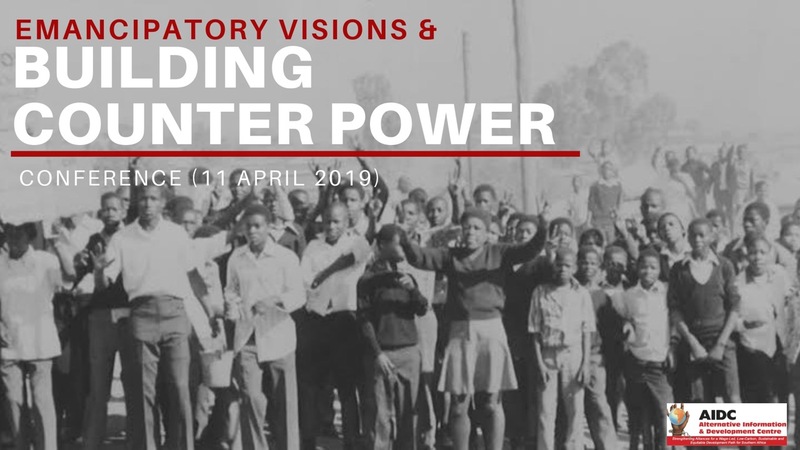 As the head of the History Workshop, Nieftagodien has led research teams across the country in collaboration with communities, civil society and local governments. Varikas is professor emerita of political theory and gender studies at the Université Paris and researcher at the Centre de Recherches Sociologiques et Politiques de Paris Cresppa (CNRS). She has lectured in several universities in Europe, the US and Brazil. Her articles and books on intellectual history, feminist theory, and the figure of the pariah have been published in several languages. 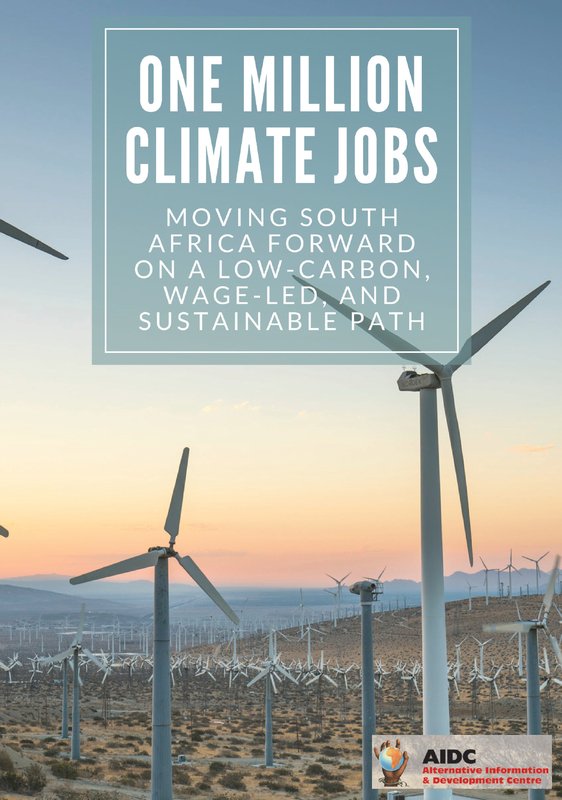 Andrews is a political activist working closely with rural movements in South Africa. She currently heads the Trust for Community Outreach and Education (TCOE). Toussaint is a historian and political scientist with a PhD from the universities of Paris VIII and Liège. He is spokesperson for the CADTM (Committee for the abolition of illegitimate debt) international network & is the author of a dozen of books ; : The Debt System. A History of Sovereign Debts and their Repudiation (Haymarket, Chicago, 2019) ; Bankocracy (Resistance books, London, 2015). Several of his books have been published in a dozen languages and have become reference works: Debt, the IMF, and the World Bank: Sixty Questions, Sixty Answers (Monthly Review, New York, 2010) and The World Bank: A Critical Primer (Pluto, London, 2008). He has taken part in producing two manuals for conducting citizens’ audits. Political Activist and Socialist since 1976. 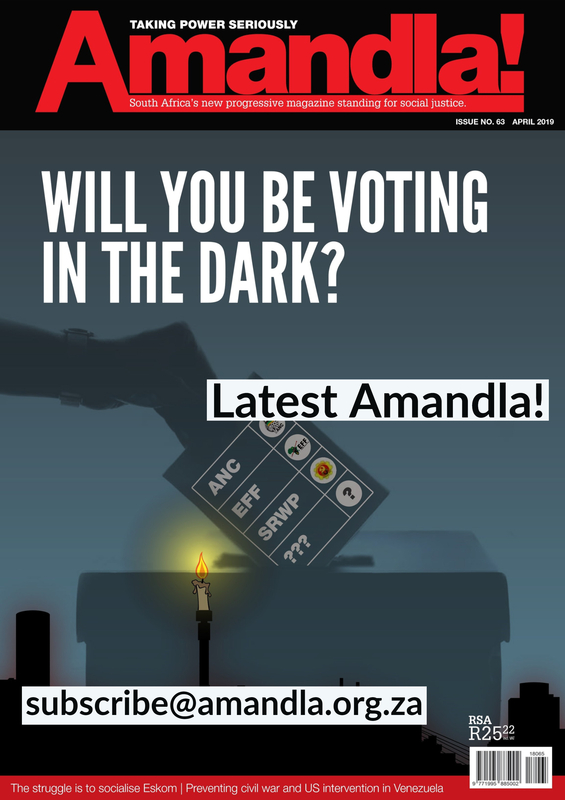 For more details about the conference email Dominic Brown at dominic@amandla.org.za.